Open in late 2015, the Human Evolution Gallery at the Natural History Museum uses specimens and unrivalled scientific expertise to explain how Homo sapiens emerged from a family tree of different human species ranging back millions of years. 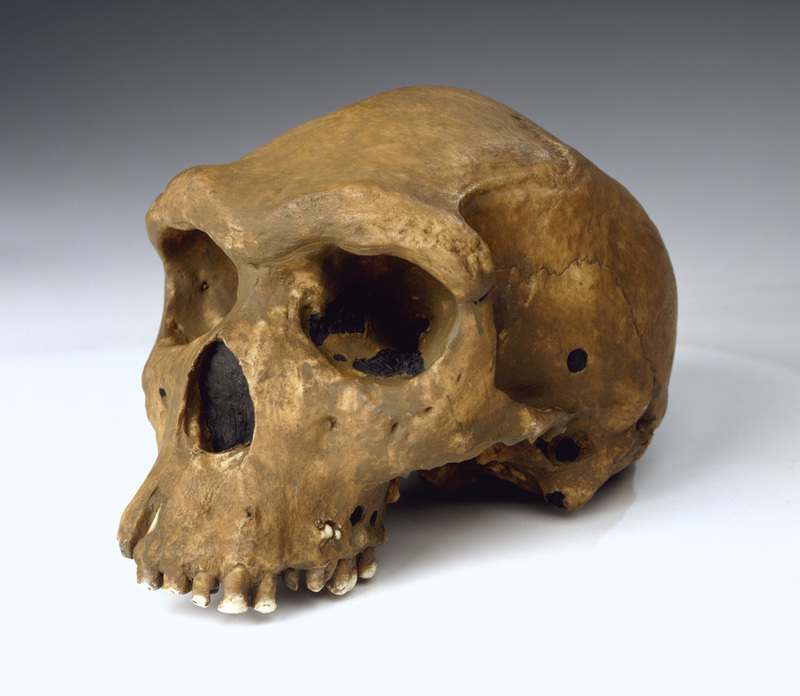 Visitors will be able to see the most scientifically accurate Neanderthal and early Homo sapiens models ever made, the Broken Hill skull which was the first early human fossil found in Africa, and the first adult female Neanderthal cranium ever discovered. What are the best dining options near Human Evolution Gallery London? Human Evolution Gallery gyms, sporting activities, health & beauty and fitness. The best pubs near London Human Evolution Gallery . Human Evolution Gallery clubs, bars, cabaret nights, casinos and interesting nightlife. Where to have your meeting, conference, exhibition, private dining or training course near Human Evolution Gallery . From cheap budget places to stay to luxury 5 star hotels see our special offers for Natural History Museum hotels, including Cheval Harrington Court Apartments from 95% off.